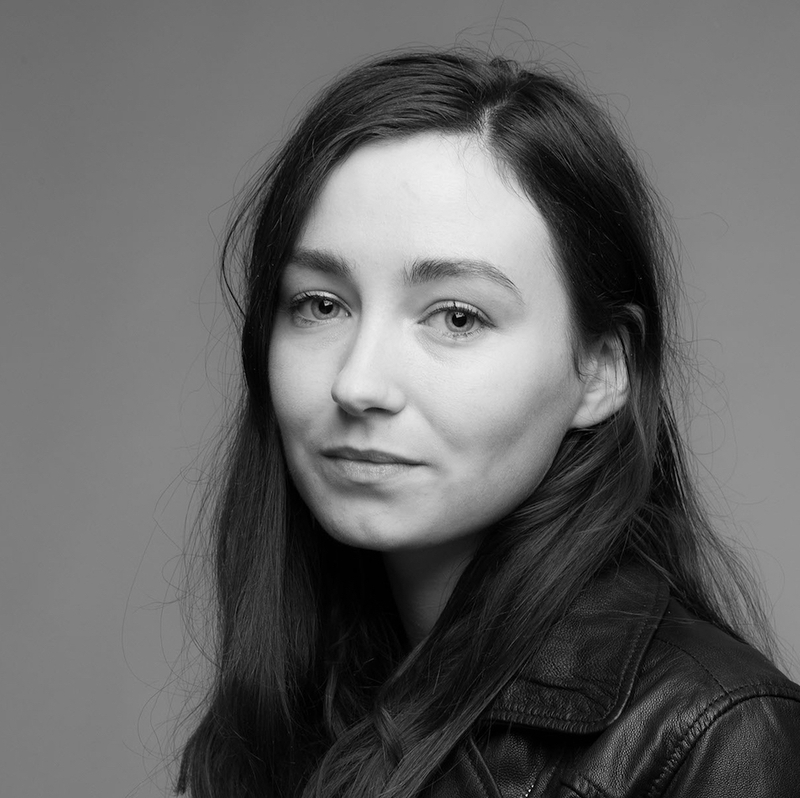 Maddison Connaughton is the deputy editor for VICE Australia. She was nominated for the Young Walkley Award in 2016 for her reporting on foreign fighters, medical marijuana, and online outrage for VICE. Maddison’s work has also appeared in Vox, Monocle, The Saturday Paper, i-D, Noisey, The Age, Broadsheet, and The Australian.